It looks really good actually. Wow, surprising! 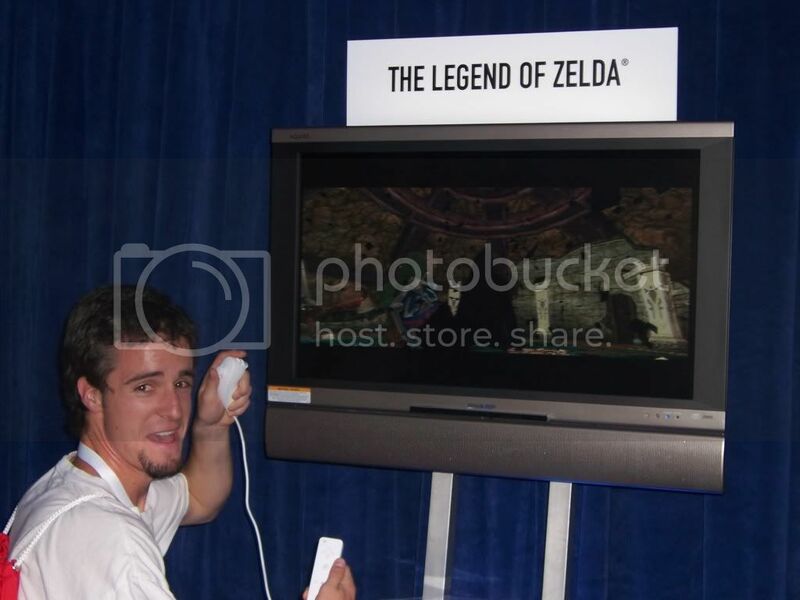 Are things starting to look up for the Wii? 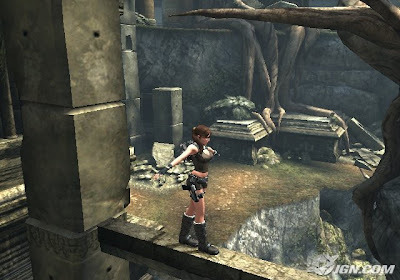 For a moment there, I thought Crystal Dynamics was going to cop out on the Wii and port the PlayStation 2 version. 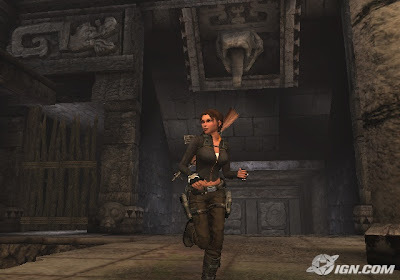 But, after Anniversary, I don't think I should doubt Crystal Dynamics in giving us more bang for our buck. I was really getting worried. Now, all we have to do is wait to see if the game is actually good. 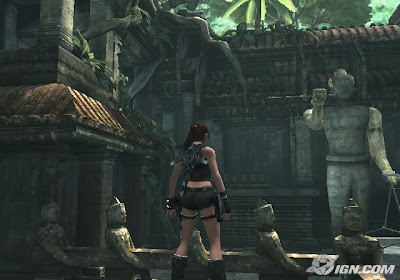 Hopefully, Tomb Raider Underworld takes the franchise to a whole new level. 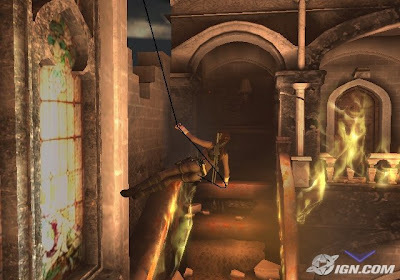 yeah this game LOOKS good and i hate tomb raider. I really hope this game will turn out good. Right now, looking at the current Christmas lineup for Wii there aren't too many games I really want. It will mostly be a backlog holiday for me. Except for maybe this game, if it turns out as good as it looks now; which is actually pretty good.